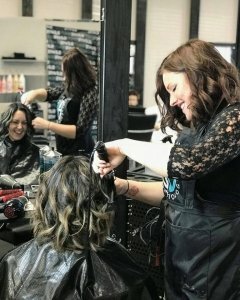 Elevate Beauty Institute of Cosmetology offers a limited amount of bursaries to eligible students. 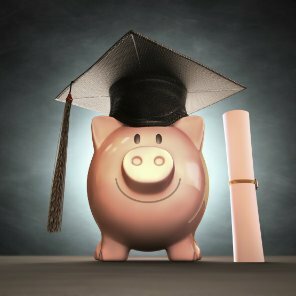 Bursary values range from $250 to $500. In order to apply, please fill out the application below after you have applied for one of our programs. This application form is to apply for a bursary through Elevate Beauty. Bursaries must be applied for prior to the start date of your program and are approved based on individual need as well as funding availability. If you haven't applied for a specific program already, please do so before this applicaton. All of our full time programs qualify for student loans, contact us to learn more including other funding options. ** Upon receiving your application for a bursary, we will review and respond within 5 business days.